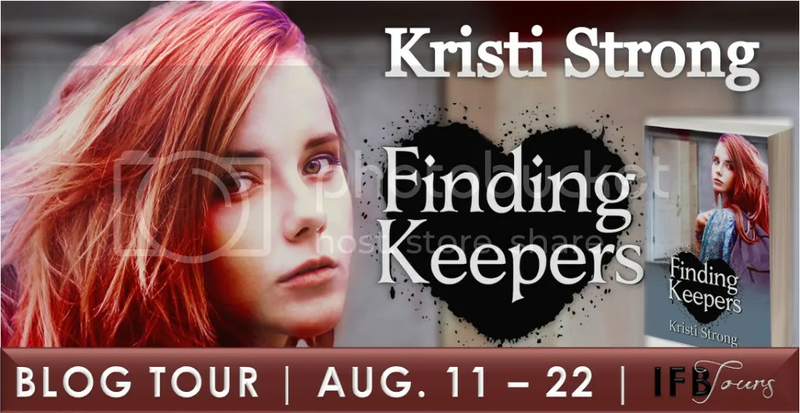 Finding Keepers by: Kristi Strong Blog Tour | Next Page Please! Starting a new life is never easy, but Alyssa Doe has turned it into an art form. Abandoned by her parents at age ten, six years in foster care has taught Alyssa how to get through life the hard way. Now sixteen and growing desperate for a stable life, Alyssa finds herself puzzled by her newest keeper, twenty-five year old Jessica Sona. A feisty woman who won’t accept no for an answer, Jessica’s insistence on safety, family, and unconditional love begin to break down Alyssa’s walls and bring her hope, a dangerous emotion. Can such a thing as family and love exist for a girl whose birth name is Doe, or will Alyssa be forever left finding keepers? So I went into this book not knowing a good amount of it. Wow. This was a very good book. I flew through it and enjoyed it so much. 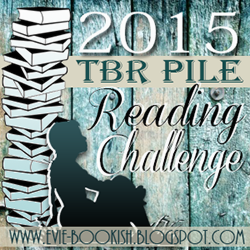 I loved the characters in this book and how the main character develops so much in the duration of the book. You get a girl who is moving to a new foster home and ends up in someplace I cannot tell you because that would be going against my life rule. (*ahem* no spoiling books) I really liked how the author wrote this book and it was honestly and emotional ride reading from Alyssa’s perspective. We got feels, feels, and more feels. 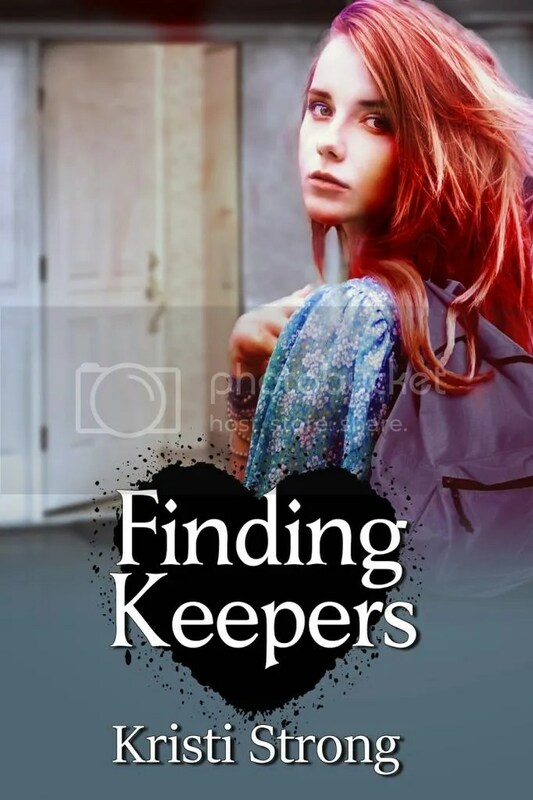 This book dealt with not normal teenage situations such as the foster situation but also did have normal teen situation like making new friends, prom, boys, and much much more. 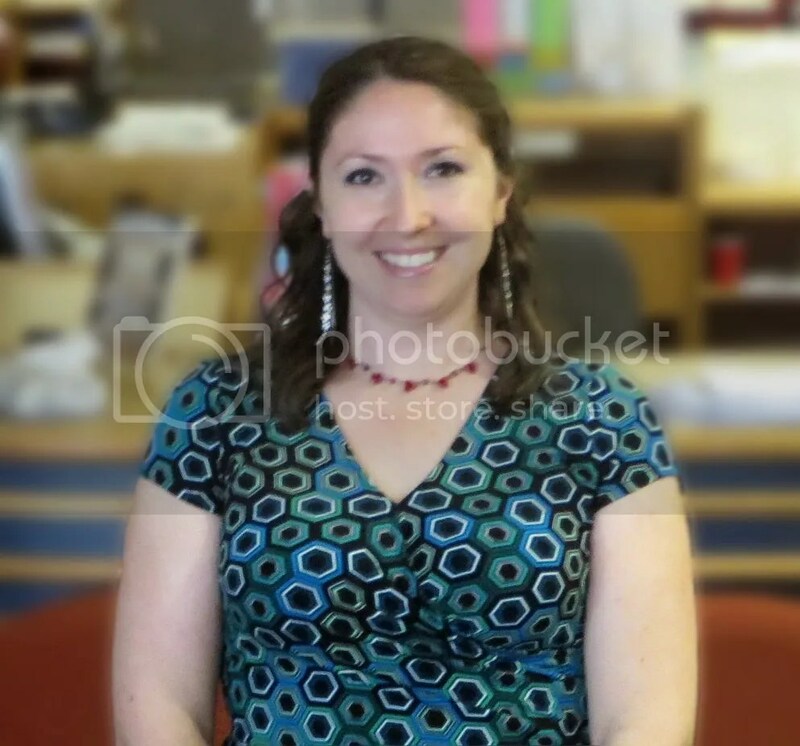 Fixing broken computers, wrangling a very spirited little toddler, and creating new fantasy worlds are all parts of the average day for Kristi Strong. While she has called Virginia her home for two decades, her head has rested in two countries, three states, and far too many houses to count. She was more than happy to give up her nomadic lifestyle and settle down with her husband, daughter, cat and chinchilla.